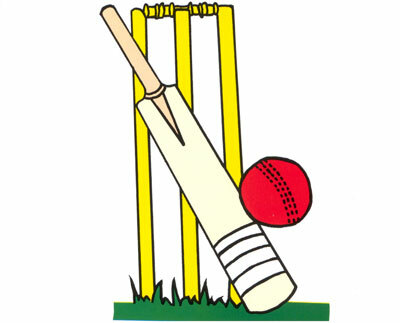 Grenada Christian Academy defeated Presentation Brothers’ College by eight wickets on Thursday at Pearls to win the 2012 Secondary School Under-15 Independence cricket competition. Batting first PBC were dismissed for 53 in 22 overs. Ricardo Hall was PBC’s top scorer with 10. Bowling for GCA Michael Lewis captured 5 for 19 off six overs and Valen Romaid had 2 for 10 in 4 overs. PBC reached 55 for 2 in 15.2 overs. Otis Daniel and Deon Phillip were not out 24 and 13 respectively. Grenada Christian Academy won the tournament for the first time in their three years of participation. Last year Presentation Brothers College were beaten by St. David’s Catholic Secondary School in the finals.